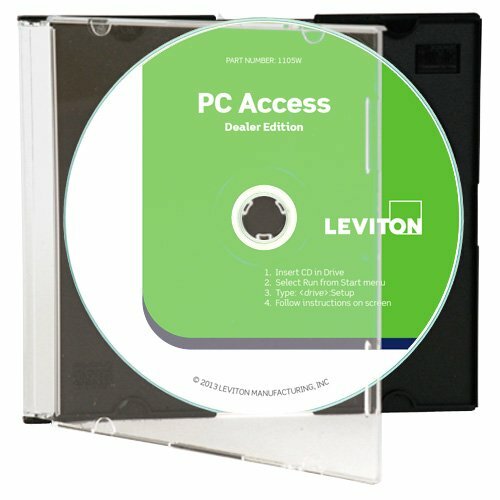 PC Access allows the user to set up, program, and monitor an HAI home control system. 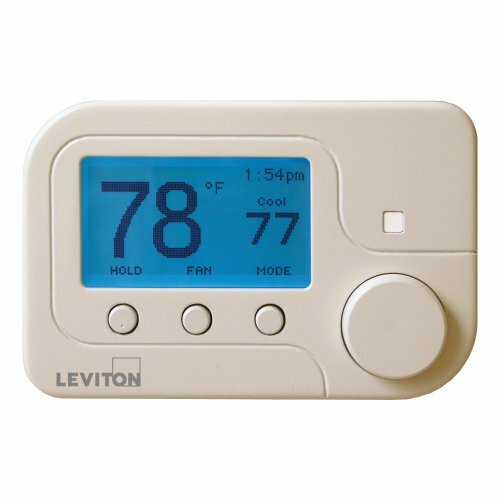 It allows fast and convenient set up of all names, voice, automation programs, security codes, room assignments, and all other configuration items.The status page shows all system components, including door and window sensors, lights, appliances, thermostats, expanders, audio, and more, and the programming is quick and logical. Set up actions to occur when certain triggers occur. For example, porch light to turns on automatically when the front door is opened and the time is after the sun has set.Code once and use it in another project. Cut/copy/paste groups of programs between files, and a search feature to find a particular group of programs in the program list.PC Access stores the complete setup of the home control system on the computer's hard disk drive for backup purposes.PC Access runs on Windows-based computers and can be connected to the HAI controller directly via RS-232 serial port or remotely, using the home control system's Ethernet port or a computer modem. 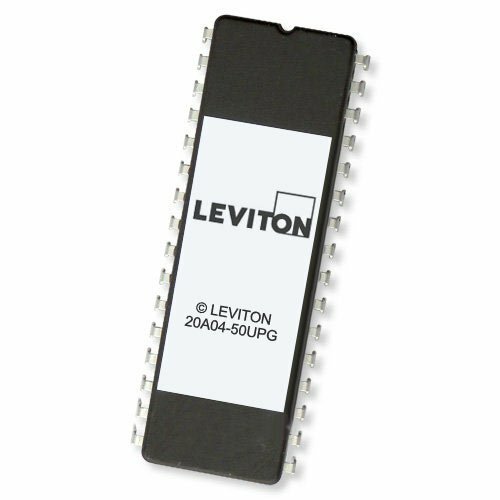 Latest Omni IIe EPROM chip upgrade with installation instructions. 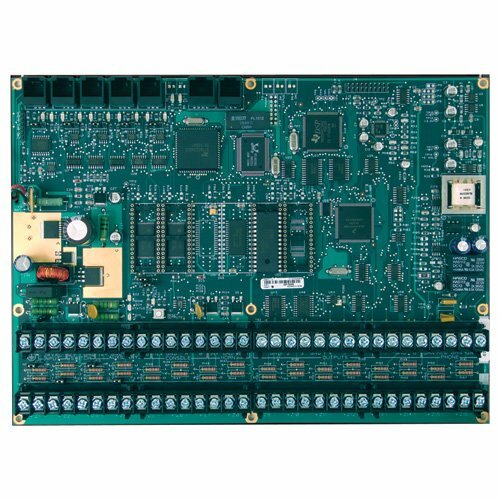 Install the upgrade chip and keep your existing Omni IIe up-to-date with the latest technology HAI offers. This upgrade chip will bring your system up-to-date with any changes made and any new features added to the controller. Hardwired device controls the power consumption of high wattage loads such as water heaters, pool pumps, baseboard heaters, ventilators, humidifiers, vent fans, circulator pumps, sign lighting, and outdoor lighting. Can control 120, 240, or 277VAC loads including 277 VAC lighting ballasts. 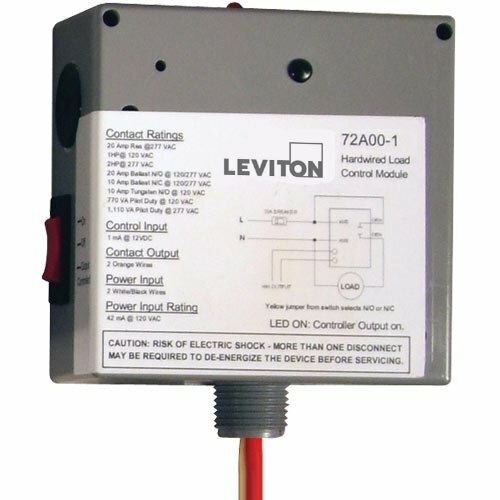 20 AMP Relay Module connects directly to voltage outputs on Leviton Security & Automation home controllers and expanders and includes a manual override switch. Requires 120V and neutral wires. Ideal for lighting control in small commercial environments. 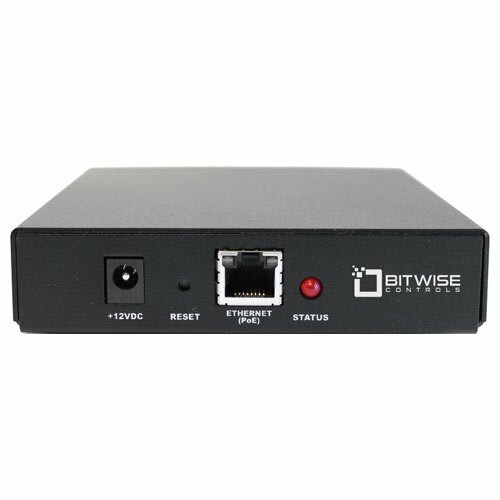 BitWise BC4, US Power Supply, 4 IR Ports, GPIO, RS-232Control audio/video equipment from your tablet via a customizable interface, providing a perfect solution for home theaters, boardrooms, restaurants, and more. The BitWise BC2 has all the processing power of our BC1 controller, but in a mid-sized form factor. This controller is ideal when you have fewer devices to control but still require the highest level of performance. Optional Rack Ears are available for mounting into audio/video rack. The BC2 features 4 routable, attenuable IR ports, 2 RS-232, 2 general purpose input/otput relays, and 2 digital or analog signal sensors. 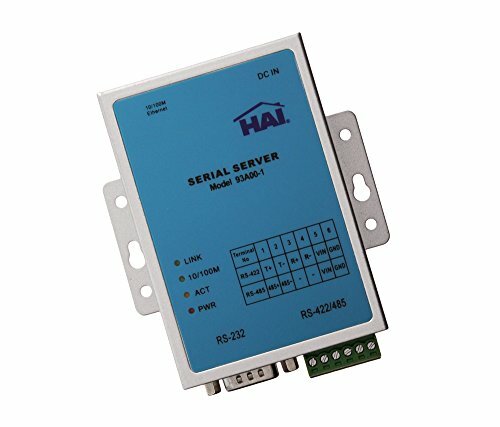 Looking for more Hai Home Automation similar ideas? Try to explore these searches: Bathroom Medicine Cabinets Mirrors, Full Support Underwire Bra, and Cotton Heavy Duty Mop. Look at latest related video about Hai Home Automation. This video takes you through all of the menu options of the HAI OmniTouch Touch Screen. Shopwizion.com is the smartest way for online shopping: compare prices of leading online shops for best deals around the web. 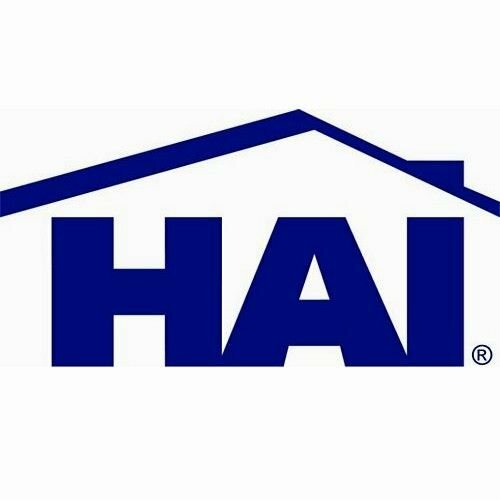 Don't miss TOP Hai Home Automation deals, updated daily.